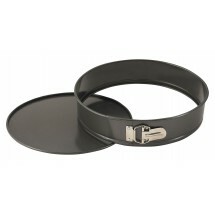 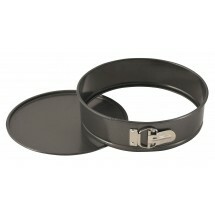 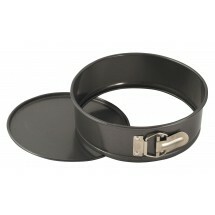 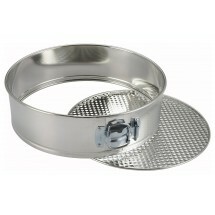 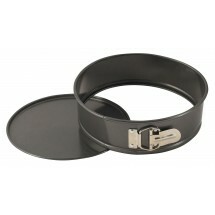 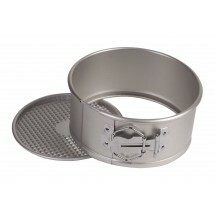 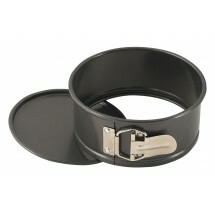 Professional bakers shop for springform pans when they want their cheesecakes and tarts to come out perfect every time. 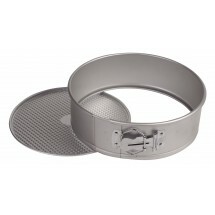 Springform pans feature sides that can be removed from the base enabling the baker to release the cake easily, leaving the crust and filling in tact. 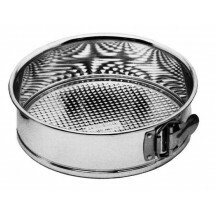 Shop for economically priced, high-quality springform pans from Winco and others.